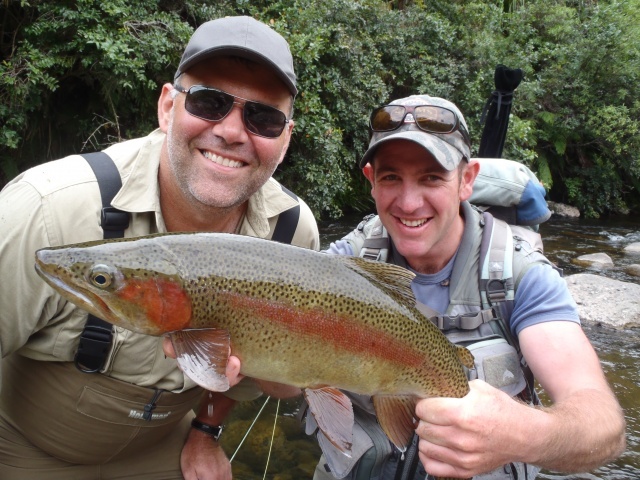 I have always been passionate about the New Zealand outdoors, especially trout fishing. My passion started at a very early age and comes from my father, Colin, who took me with him up river for kilometres at a time wading across the river with me on his back. 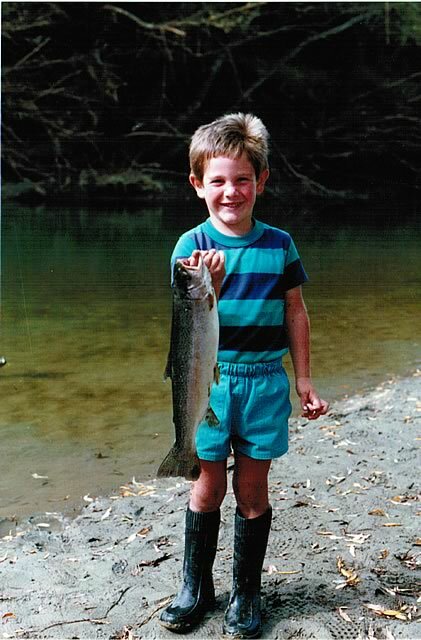 At the earliest possible stage, I started to wield my own fly rod and had soon caught and landed my first trout. This quickly lead toÂ an undying love of the outdoors and the romantic sport of fly fishing would be with me for life. I currently live in Taupo and regularly get out and explores all rivers that run into lake Taupo. I am a full time guide, which allows me to work each and every day possible. I love all aspects of my job. 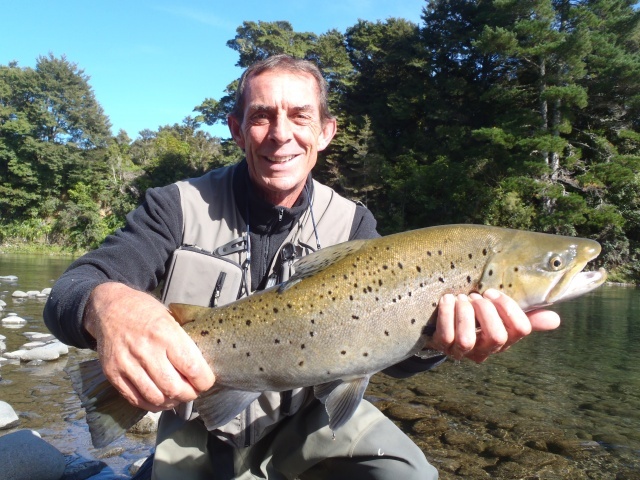 The best being the smiles and enjoyment that a trout can bring to any person. Not many people can boast that they enjoy their work, but I can honestly say that I do. I promise I will go above and beyond to show you the best there is to see in the Taupo region and give you the best experiences with memories that will last you a lifetime. 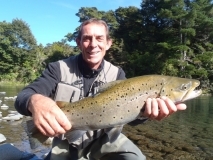 The winter spawning runs are a special time in Taupo and youÂ will will find me outÂ in the river making the most of everyday by catching an abundance of hard fighting rainbow and brown trout. In the summer months, I can be hard toÂ locate as I am often away in the back country for 4-5 days at a time searching for the mostÂ illusive trout. An important part of being a professional fly fishing guide is being able to care for and teach people of different skillÂ levels and ages regardless of whether you are an independent traveler, aÂ couple, orÂ a group of friends. Whilst guiding, I have had the pleasure of meeting people from all walks of life and from around the world. It is of utmost importance to me that everyone stays safe and that no one’s health or state of mind is compromised. As a safety precaution, I always carry my cell phone and a first aid kit with me on every trip and I am fully trained in first aidÂ With my level head and knowledge of the area, rivers and trout, your personal well being isÂ assured. I can guarantee that you will have a memorable experience regardless of the weather or the time of year.